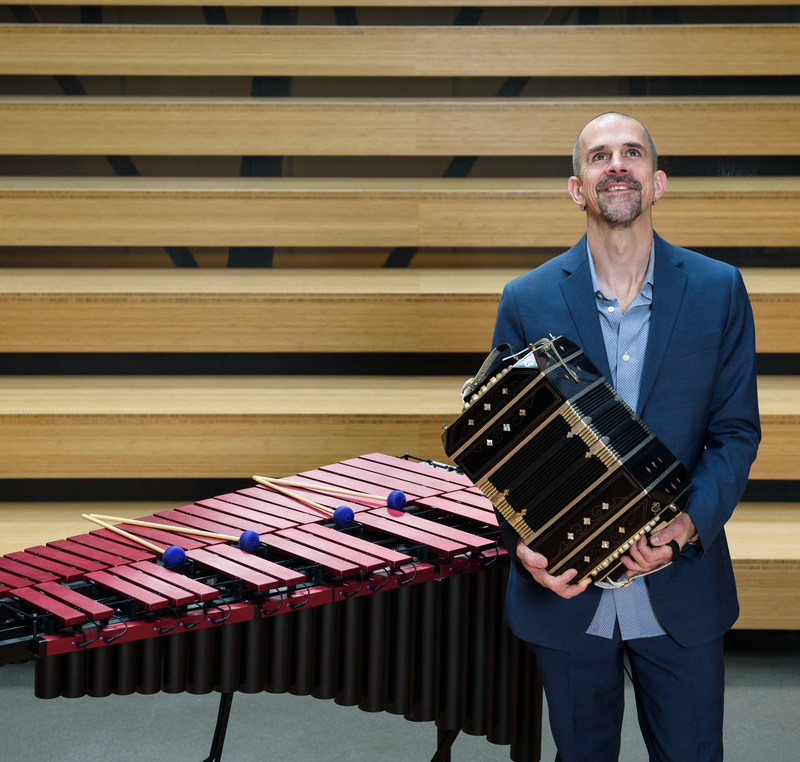 Performances | Ben Thomas plays the vibes and bandoneon, and composes music. Time: 7:30pm. Admission: $17. Age restrictions: All Ages. Address: 2214 Second Ave.
Time: 8:00pm. Age restrictions: All Ages. Address: 5000 Rainier Ave S. Venue phone: 206-906-9920. CD Release Party! Time: 7:00pm. Age restrictions: All Ages. Address: 700 Bellevue Way NE, Suite 100. Venue phone: (425) 453-8080. Time: 9:00pm. Age restrictions: All Ages. Address: 529 SW 4th Ave.
Time: 7:00pm. Age restrictions: All Ages. Address: 401 Pine St.
For Ben’s past performances, click here.